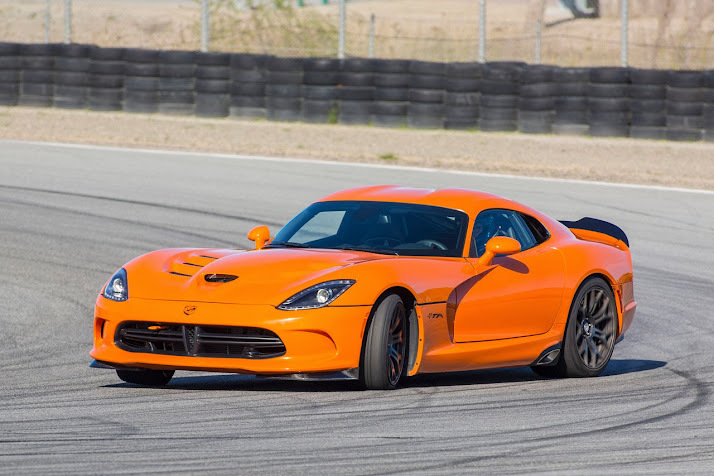 The track focused SRT Viper TA (Time Attack) will finally hit the showrooms. However, it will be limited to only 159 units. 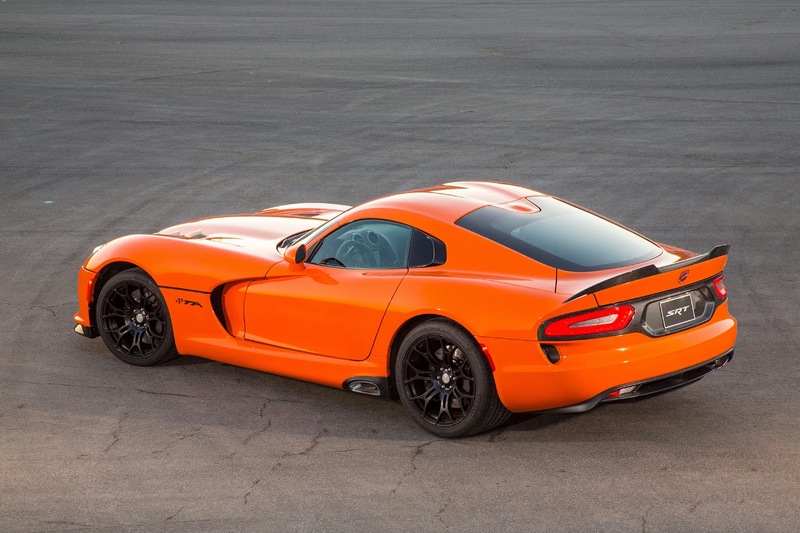 But it's a good thing since a production run of just 33 units was initially planned. 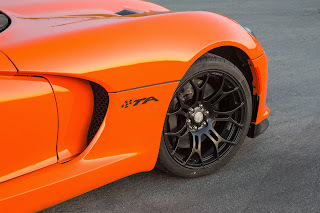 With a heavily modified chassis, upgraded brakes and suspension, the road legal Viper TA promises a huge jump in terms of performance. 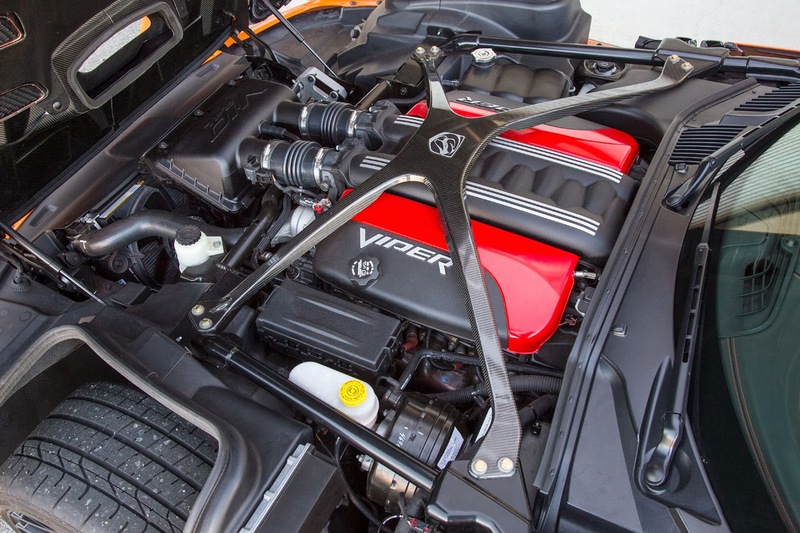 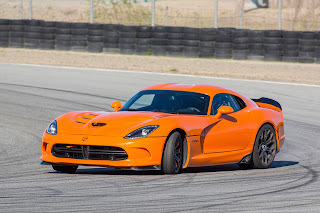 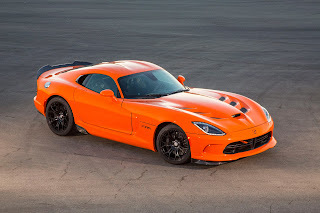 The 2014 SRT Viper TA is powered by the same 8.4-Liter V10 producing 640 hp and 600 lb ft of torque that sends power to the rear wheels through a six-speed manual gear box. With a weight of 1537 Kilograms (3390 pounds) it's lighter than the stock model. 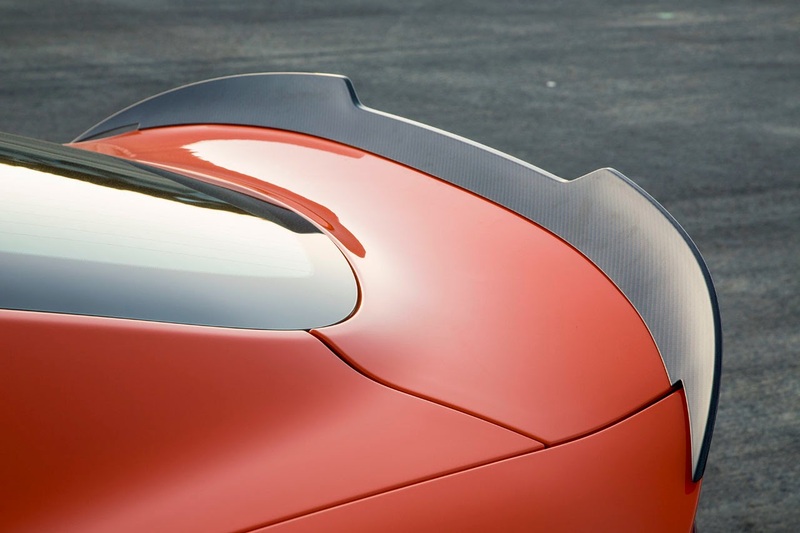 It also features a new aerodynamic package that is claimed to develop 7 times more down force than the stock model at speeds above 241 km/h (150 mph). Inside, the cockpit features bucket seats and six-point harness racing belts. The 159 models will be painted as follows: 99 units in TA Orange (pictured), 33 units in Venom Black and finally 33 units in Bright White. 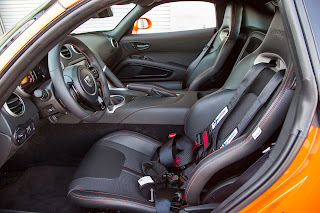 More pictures of the beauty in the gallery below. 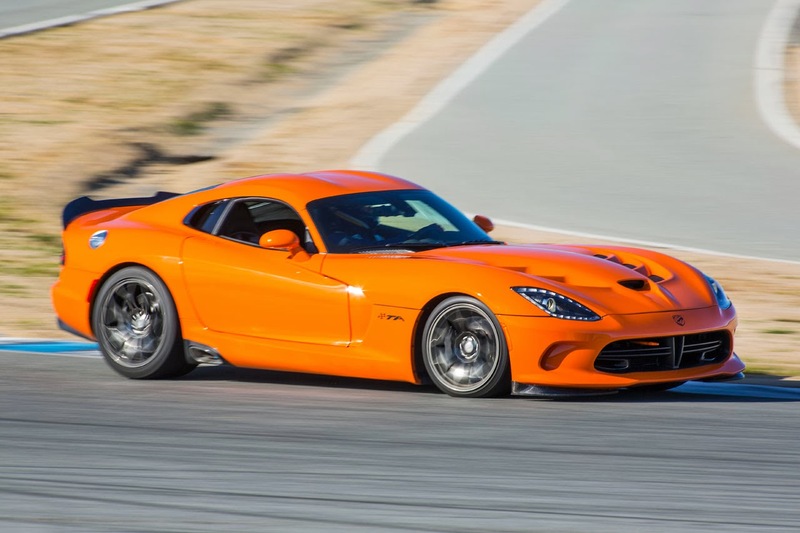 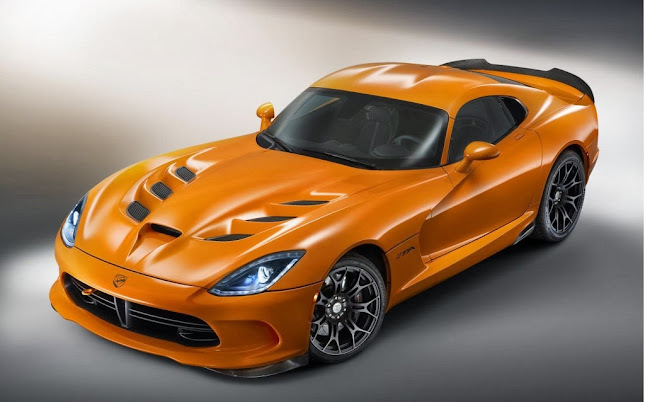 The pricing of the limited edition Viper TA has finally been announced. The model will hit the Chrysler dealerships with a price tag of $123,080.